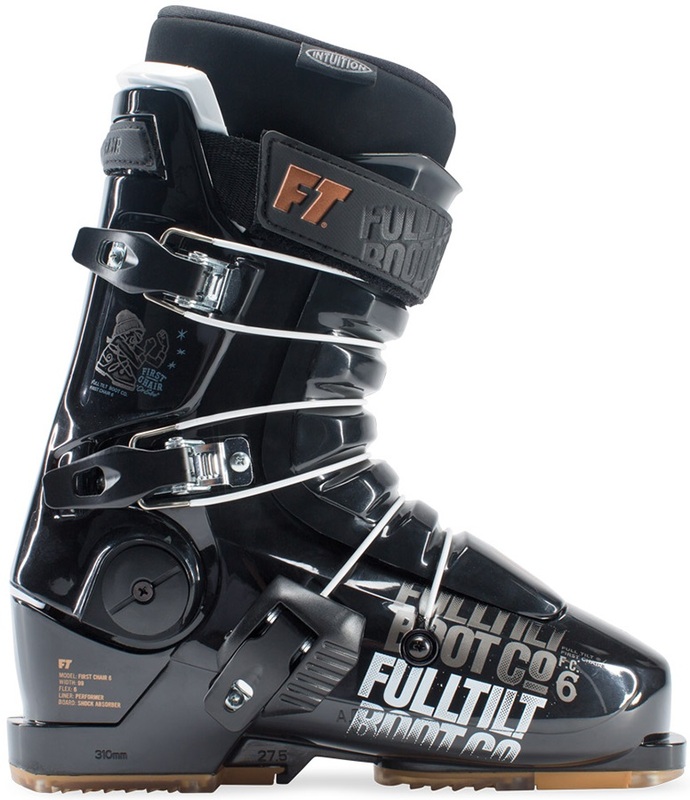 Full Tilt. 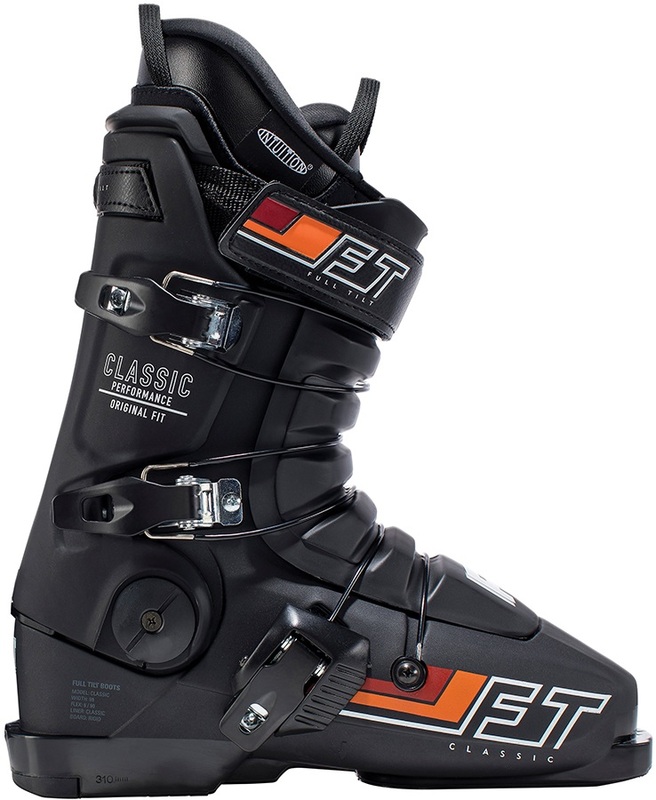 The original 3 piece ski boot. 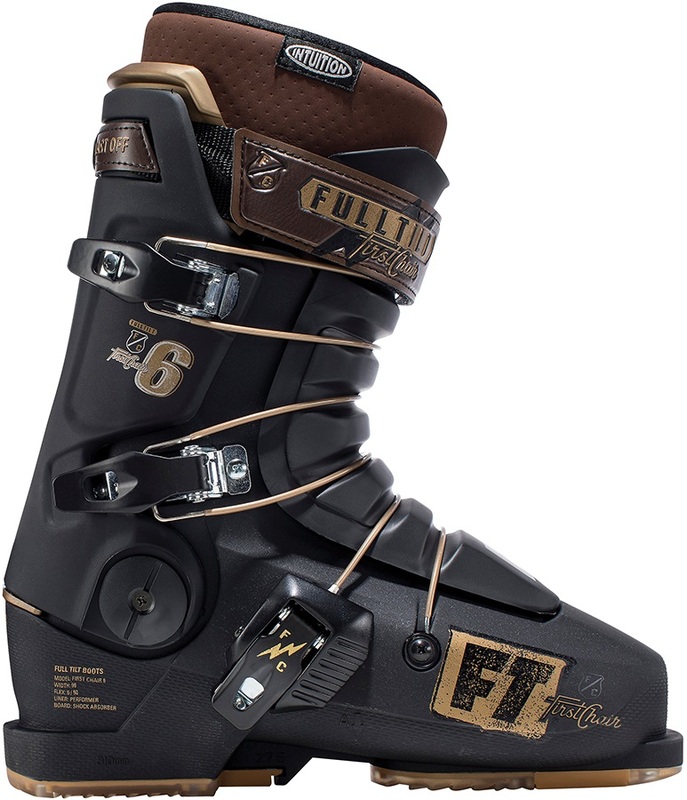 Full Tilt make the original 3 piece ski boot.